Most of the time, yes! 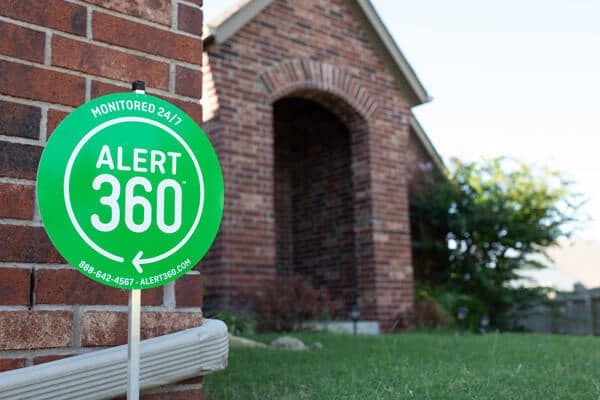 No matter what company’s sticker is on your security system, chances are good that Alert 360 can provide monitoring services. Call us today at (888) 642-4567 to determine if your system is compatible, and let us demonstrate how affordable monitoring your system can be.